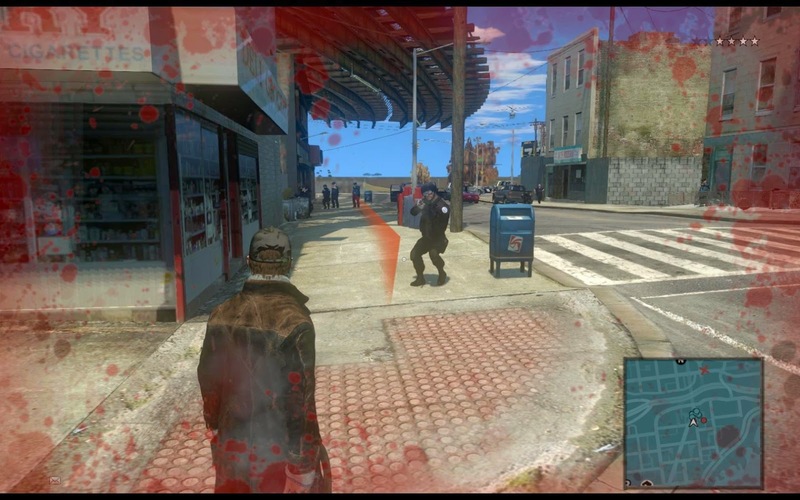 This mod idea has been "initialized" by Yeardley Diamond weeks ago, in the beginning it had only the camera hack feature, but inspired by ac.amir new (w.i.p.) 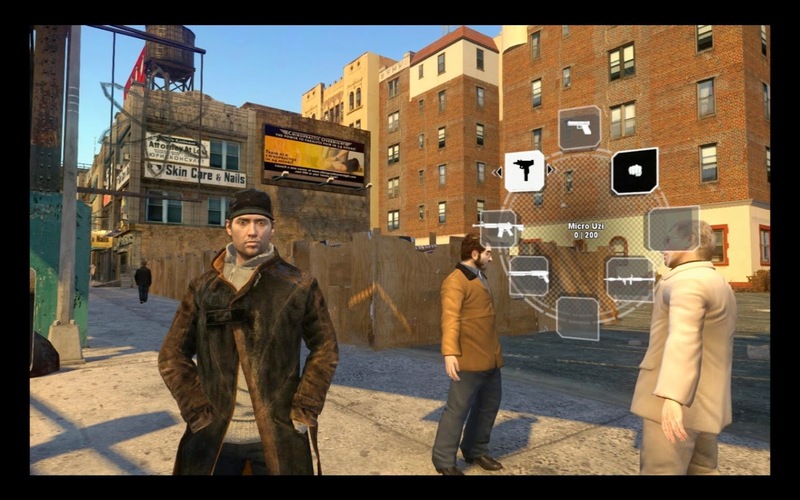 Aiden Pearce model with animated coat i created more features inspired by the Watch Dogs game. 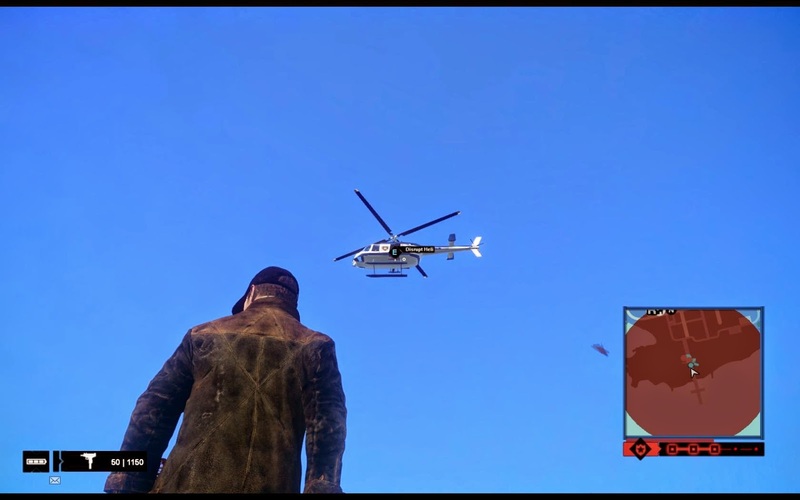 Ac.amir also helped with the custom animations. Check the mod history here. -Small improvements in some methods like find items to hack and take down. 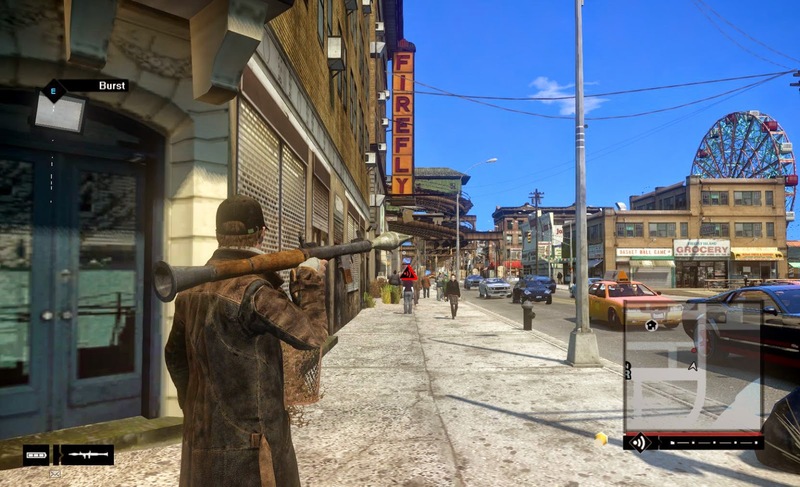 -To have the map on right + hide the original wanted stars and weapon icon, install the first hud.dat option. 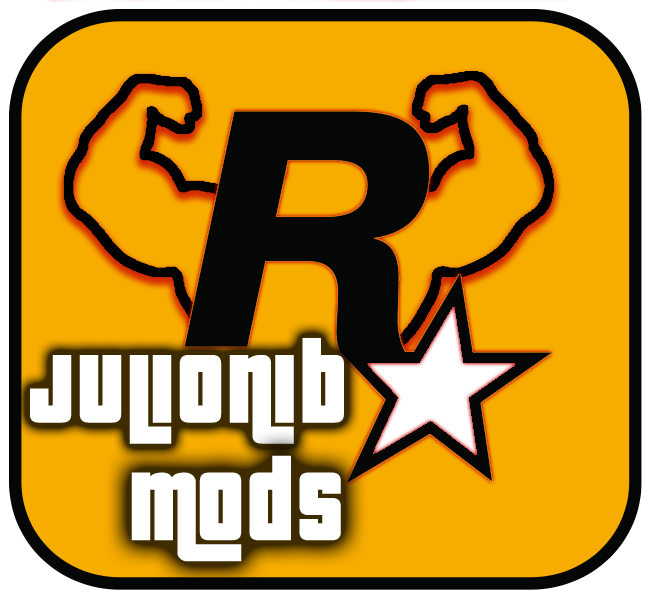 -Check the .ini file/mod menu to see what options you can enabled/disable. -To improve the BLACKOUT feature, modify the timecyc.dat with the info from the file "to edit timecyc.txt"
-You can reduce the BLACKOUT extra darkness in the self-generated .ini file of the mod. 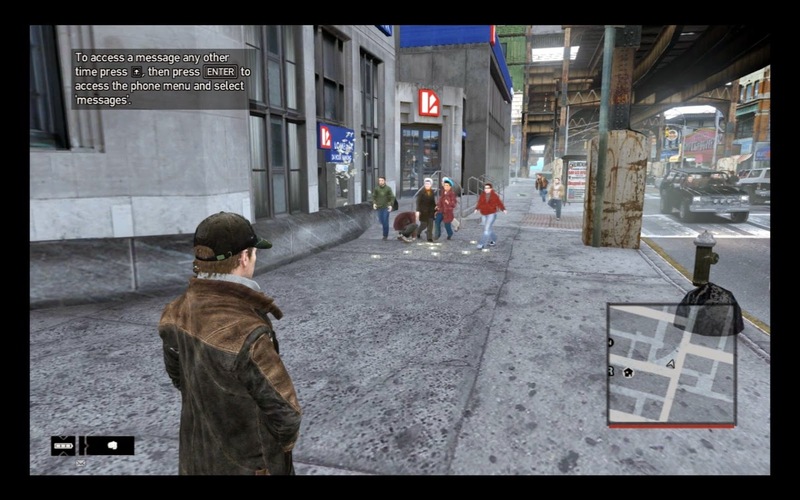 -The mod is inspired by Watch Dogs game, it's not a copy (mainly HUD). 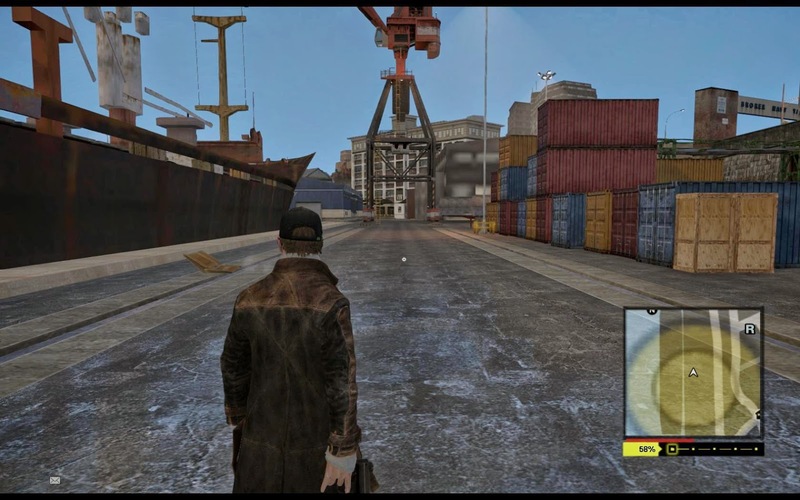 -The video editor controls may disappear if mod is running, you can disable the mod in the mod menu (Insert). 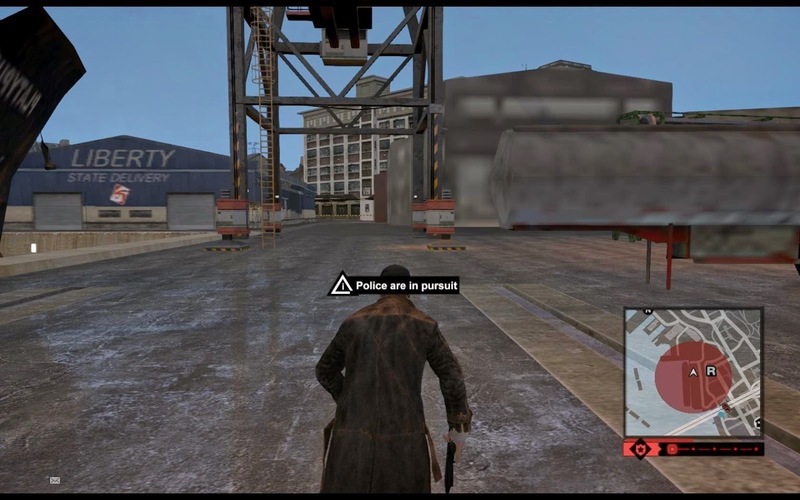 -The put/remove Scarf option is set to "always hidden" by default, you can enable the automatic mode in the mod menu, i was having random game crash with custom player "Aiden Pearce" models when toggling the scarf (sus2/suse2) of those models, this is why i left disabled. In a future update we will use a separated model that don't will have this issue. -The animations need some "touch" to look better/more natural. -The features are inspired by the WD game, are not the same. 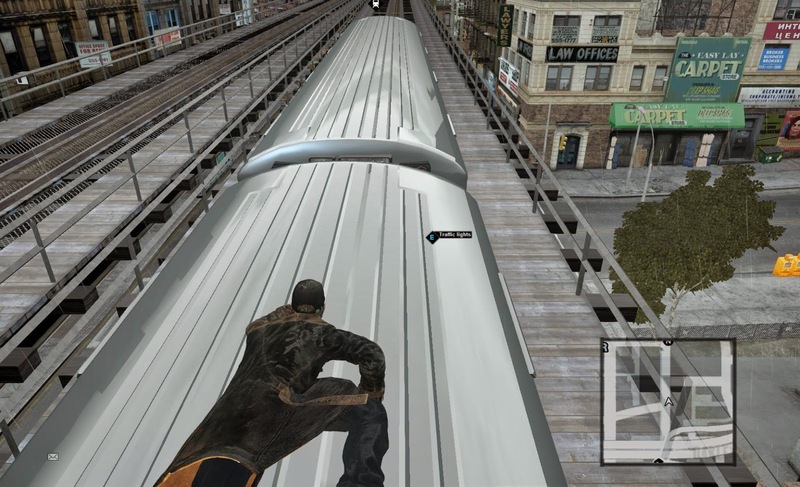 -Walk over train may fail if you keep moving when train is moving at high speed. -Weapon ammo may be affected by the mod (increased). -Black textures: ENB issue, press ' or ~ to show scripthook console window then press again to close it, the texture may appear normal now. -White textures: Scripthook draw issue, reload a save game. -Wrong screen overlay in BLACKOUT (full color): ENB issue, set to 0 the blackOutDarknessDesired option in the .ini file.